Original artwork from any set is always tough to find and valuable. To find original artwork from the 1930’s is next to impossible. And to find original artwork from the seminal 1930’s R69 Horrors of War set is incredible! 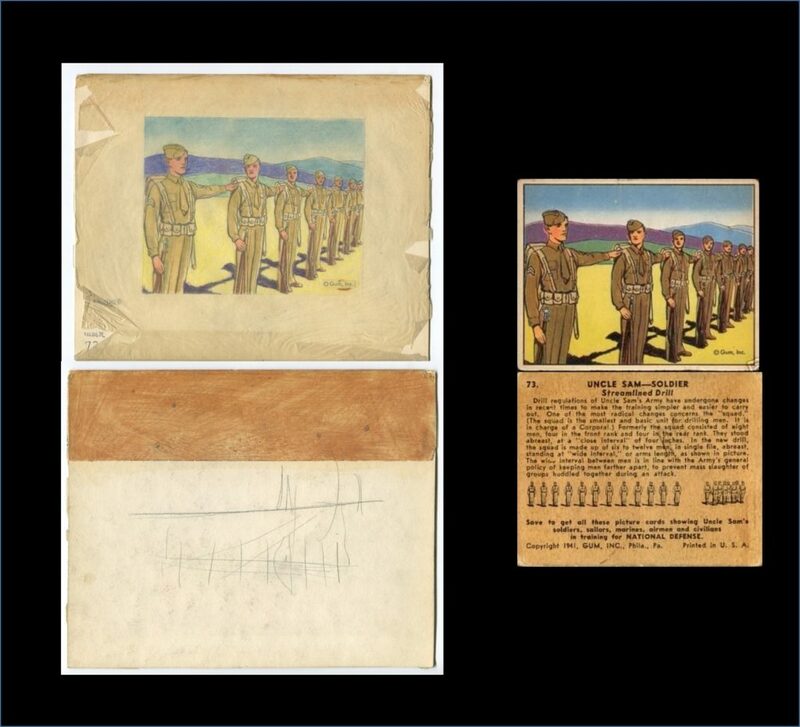 Our January 17th auction will have original artwork for card #128 from the R69 Horrors of War set from Gum, Inc. 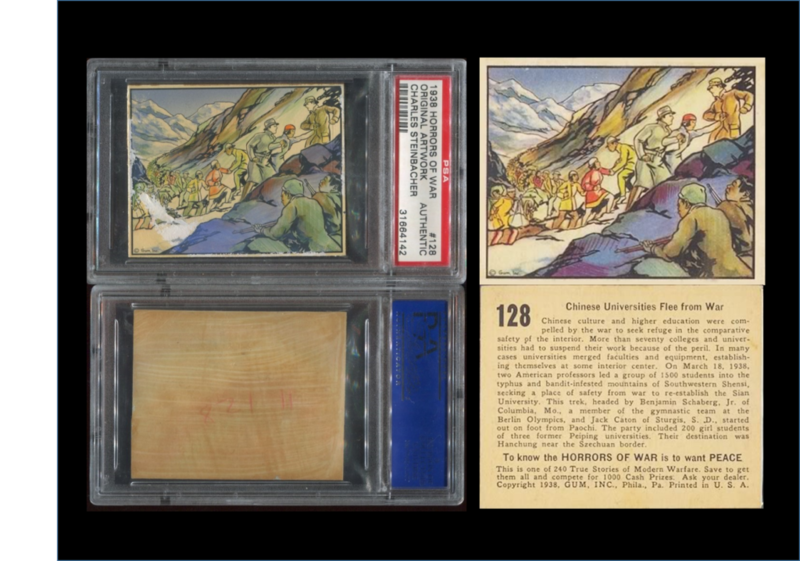 The card is titled “Chinese Universities Flee From War” and it’s sized the same as the original card and graded by PSA and noted that it is original artwork by Charles Steinbacher. Our other piece of original artwork is from the R157 Uncle Sam set for card #73 titled “Streamlined Drill”. It’s slightly larger than the card and on board with a glassine over it. 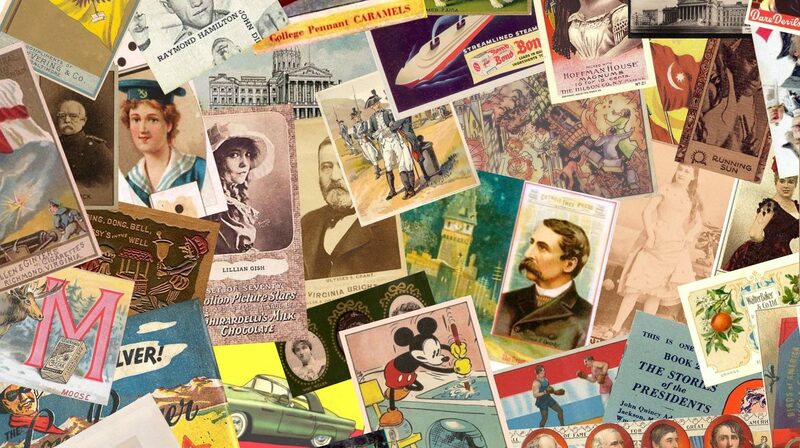 Both have glue on the backs, appearing to have been mounted at one time–maybe in an album or some type of storyboard. Both will start at $250 and are, of course, one of a kind items.